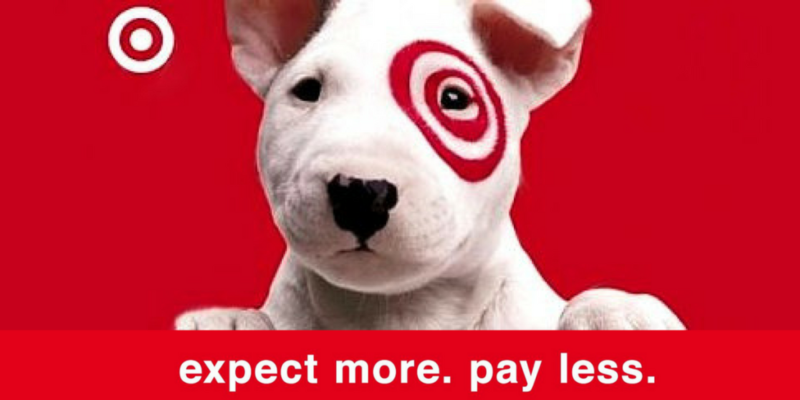 Here are all the deals in the new Target ad starting Sunday 7/15. Save on a bunch of apparel deals plus deals for Back to School. Make sure to check back for unadvertised deals once the sale starts.